Launching a new business or product is a thrilling time for everyone involved, but it’s often tricky to think of ways to make your amazing new thing stand out. Launch parties are a great way to show off your branding and innovation. Plus, when done well, they get people talking. 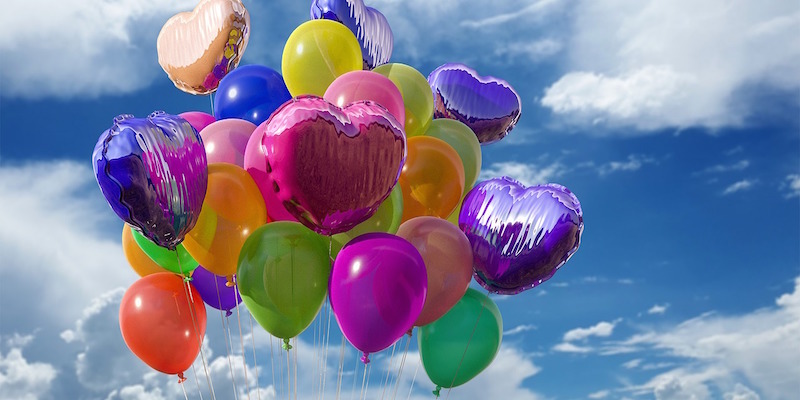 Here are five ways to make sure your launch event is the talk of the town. There’s a reason you remember the superhero dress-up party you went to in 1995 – having a theme creates interest and excitement for your guests and they’ll be thinking about it for years to come. The good news is you don’t have to have a dress-up party for this to work. A theme is effective because it gives your event some structure and can tie into your business or product. For example, if you want your product to be associated with fun and entertainment, you may want to create a carnival atmosphere with circus acts, bright lights and games. Or, if you’re after something seasonal, you could craft a winter wonderland with ice sculptures and themed food and drink, like steaming hot chocolate. Whatever your theme, make sure it fits with your brand and is consistent across the decor, food and entertainment to give your guests an experience that’ll stick in their minds. There are lots of different places to host events, but why not make your launch party extra special by constructing your own? Hire a circus tent or marquee and set it up in a stunning location, just like Subaru did for the launch of their Impreza WRX. A major launch event to 300 Subaru dealers, rally car drivers drove the new car on a demonstration track inside our huge Regal 6 tent – set up in picturesque Port Douglas, Queensland. Using a tent like those in our Regal range will guarantee your event makes a spectacular impact from both the outside and within. The tent skin material of the Regal range is the thickest of its kind, which means the tents not only look amazing, they’re the ultimate semi-permanent structure for superb acoustics. 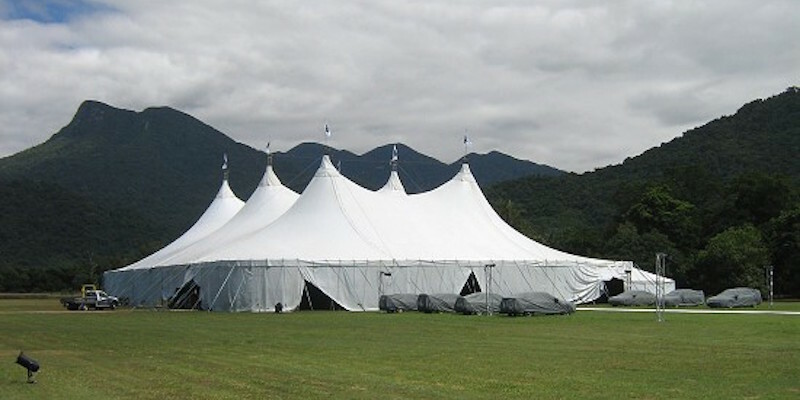 They’re also incredibly safe – no other marquees, circus tents and party tents can surpass ours for strength and wind rating, so you can rest assured your party can go on, no matter the weather. Sound plays an important part in any event. It builds the atmosphere and helps your guests feel calm and at ease while they mingle. You can also use music to build excitement or get your guests up and dancing. It’s important to consider how you’re going to incorporate music into your launch party. Are you going to have live acts or work on your own great playlist? If you’re having a sophisticated cocktail event, you’ll probably want to keep your music fairly subdued with a three-piece jazz band or some instrumental music. But if you’re aiming to get people onto the dance floor, you could organise a variety band with a great vocalist, or hire a DJ. It’s often an afterthought, but lighting can be a game changer when you’re holding a launch party or corporate event. Lighting can transform the space, create ambience and be used to display videos or presentations throughout the night. You can also use lighting to direct your guests’ gaze at key times – for example, attracting their attention for speakers or your big product reveal. The key to a great event is happy guests, so create as many opportunities as you can to get your guests talking to each other and having fun. Part of this involves keeping people well fed – the food is often a talking point at corporate events, so make sure it’s ample and delicious. You should also consider some activities that fit with your theme. For example, if you’re hosting a garden party, a game of croquet could be a great way for your guests to mingle. If you want a more high-energy event, you could install a dance floor and organise a flash mob or some professional dancers to start things off and help people get their groove on. 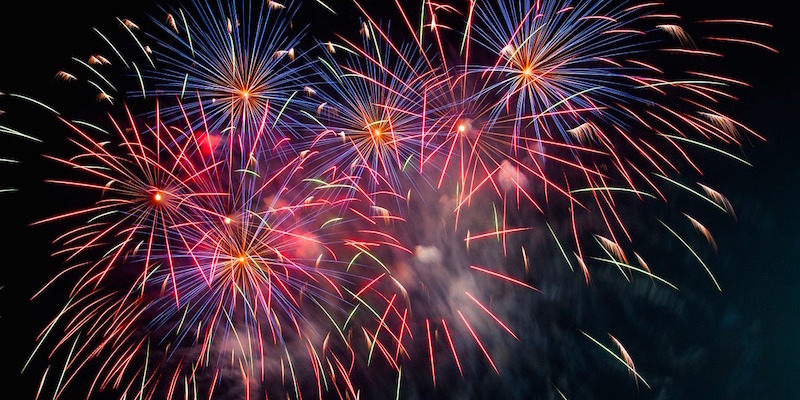 When done well, launch parties create a lasting impression of all that your business or product can deliver. Hopefully, these tips can help you create a brand experience that’s the talk of the town and allows you to connect more deeply with your potential clients. What are your tips for hosting an epic launch party?